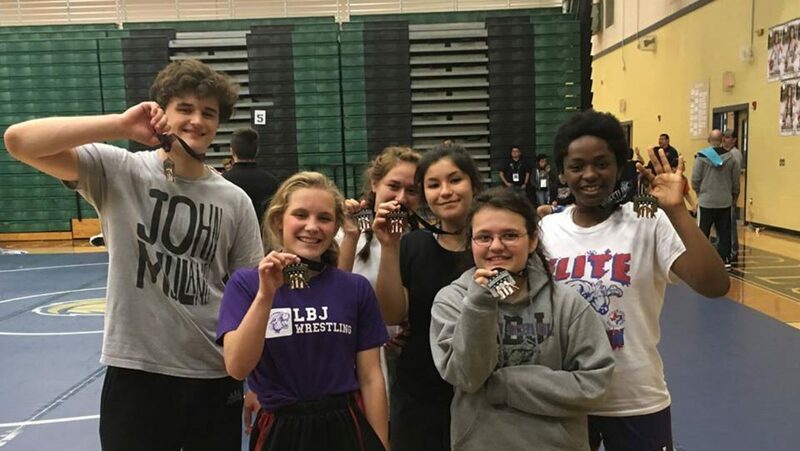 Heart and Pride Wrestling was established to provide the Texas wrestling community with a comprehensive developmental program, with a focus on improving the technique, strength & conditioning, strategy, and mental toughness of each athlete. Heart and Pride Wrestling is open year-round with multiple program options to better serve our athletes. This program is for the serious competitor that is willing to commit their time, body, and minds to become champions. Heart and Pride is more than wrestling, it’s a way of life. Our staff is committed to help each athlete develop the work ethic, technique, mental toughness, and physicality needed to compete at the highest level of wrestling. Our goal is to instill hard work, discipline, dedication, and commitment in each of our athletes. It is our philosophy that with these skills, every athlete will have the tools required to become successful in all of life’s pursuits. Through innovative training techniques and multiple program options, our developmental system will inspire athletes to strive for greatness and do whatever it takes to achieve their individual goals. The two hardest things to teach an athlete is to have Heart and Pride, if you wish to be a champion in life and on the mat Heart and Pride Wrestling Club is for you! Anyone can join Heart and Pride including girls. In recent years, the fastest growth in participation has come from states, such as Hawaii, Texas, California and Washington. 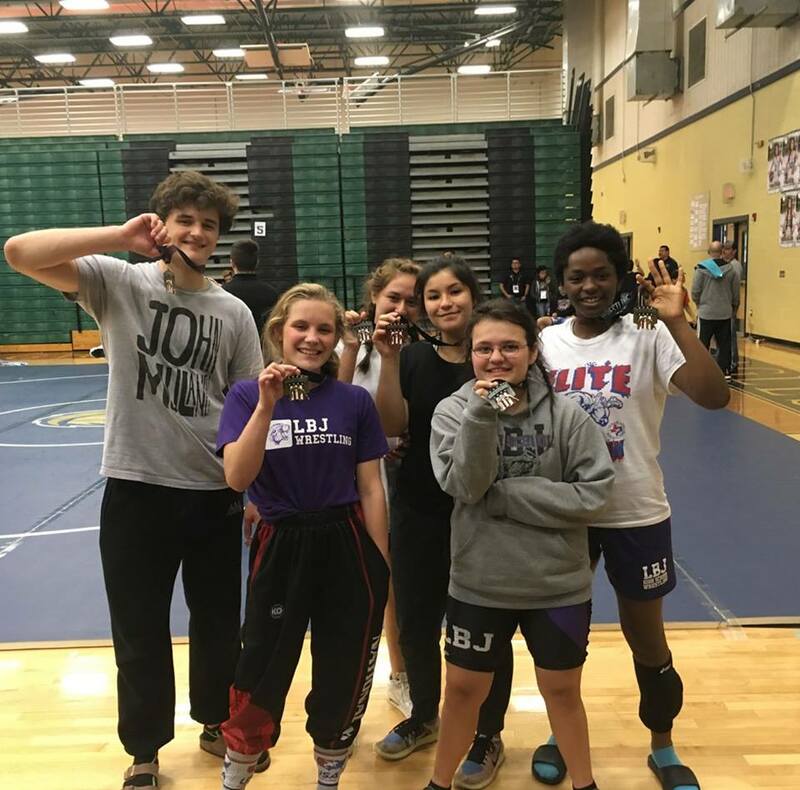 These states have set up state tournaments for both girls and boys wrestling. Girls and boys currently in grades 6th through High school can participate and are welcomed to become the best athlete possible. To view program details and cost break-down please visit the Current Programs section. Please allow up to 24 hours to get a return email after enrolling. There is a registration fee of $25, which can be paid on-site. Practice days are subject to change. 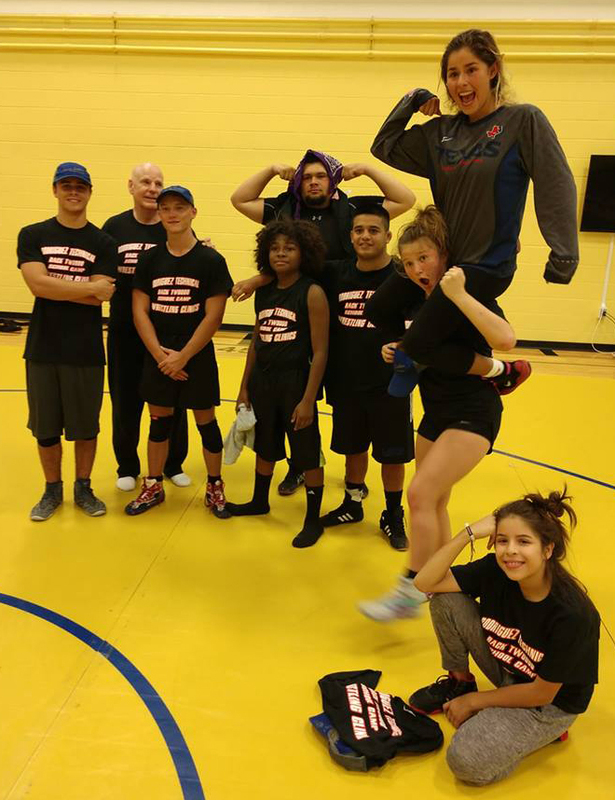 Heart and Pride Wrestling offers multiple program options throughout the year. 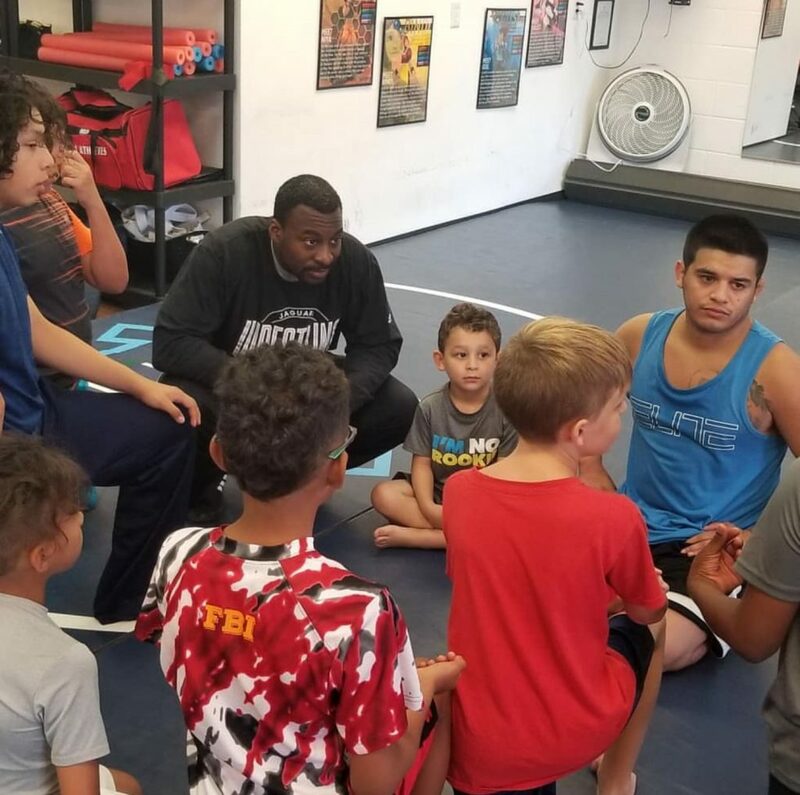 Whether you’re a beginner to the sport or an elite athlete wrestler this is the best program in the Austin area. With one of the best coaching staffs in the state we are confident our wrestlers will consistently have success at all levels of the sport. We are confident that we can help take your young athlete to the next level.